This entry was posted on October 22, 2015 by socialresponse. It's that time of year when we find ourselves reciting the handy rhyme - Spring Forward, Fall Back - to remind ourselves that this weekend we will be gaining an hour for daylight savings time. Here in the UK we can look forward to lighter mornings, for a least a little while, as on Sunday, October 25th the clocks go back so 2 am will change to 1 am. We've been following this custom since 1916 when the Sumer Time Act was passed, however the idea was introduced the previous decade by a man called William Willett who published a pamphlet which laid out his plan to prevent people from wasting valuable hours of daylight during the summer. 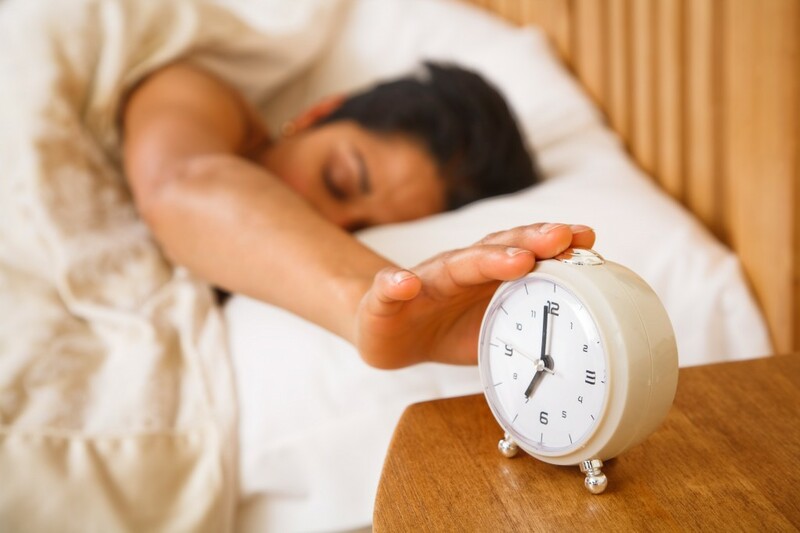 It's a topic that causes some debate with calls from some in recent years that the UK should adopt a permanent hour's time-shift to fall in line with the rest of Europe while other parties believe Daylight Savings Time should be done away with altogether. Here at Stylefast we certainly welcome the extra hour in bed and with the country simultaneously winding back their timepieces this weekend we've taken to the internet to find a few of our favourite clocks available to buy online now. 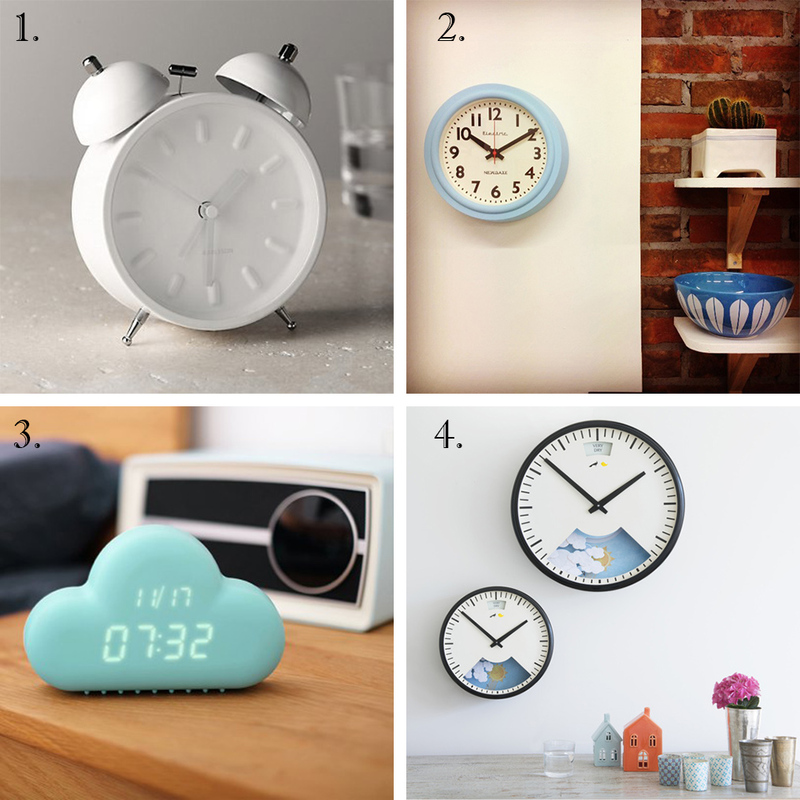 From retro-style wall clocks to digital alarm clock shaped like a cloud! Although these clocks are extremely functional they're also lovely to look at. As the end of official British Summer Time also hints at the oncoming festive season maybe you could put your favourite pretty clock onto your Christmas wish list! How do you plan on making the most of the extra hour when the clocks go back? 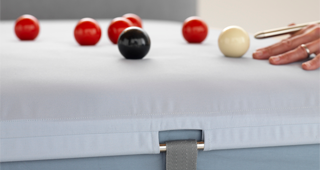 Of course we certainly recommend a lazy morning snuggled up in your Polefit bedding, maybe even a lovely breakfast in bed! However, you spend your extra hour - don't forget to put you clocks back on Sunday morning!